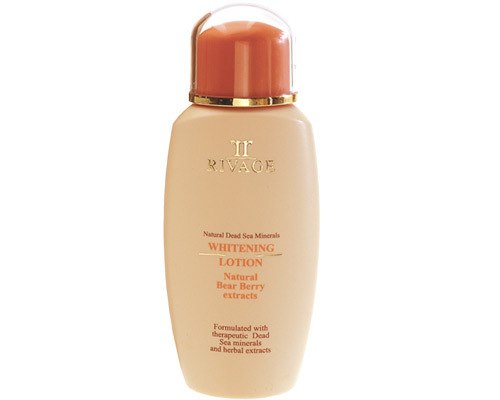 Products are made of special formulas; based on pure Dead Sea natural minerals; to satisfy all types of skin. Collection of fruit extracts, minerals, olive oil, black mud, lavender and herbs, shower gels and bath crystals. 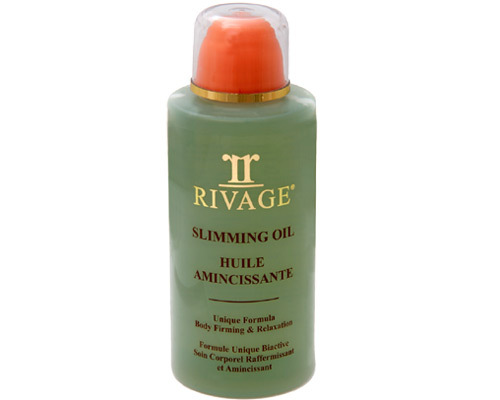 RIVAGE body care collection of essential natural elements to formulate body treatment products. - Teeth whitening $50 for the time of the show only! "This Dead Sea Body wrap workshop class provides theoretical and practical techniques that will help you stand out from the rest. 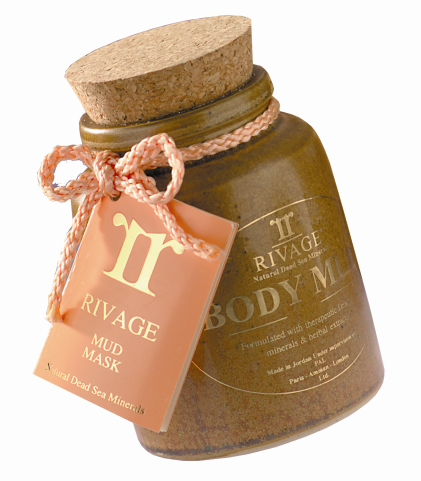 Rich in minerals, the Dead Sea Mud Wrap cleanses, tightens, detoxifies the body without dehydrating and invigorates. Benefits of Body Mud Wrap include: improved health and appearance of the skin, significant relief from body aches and pains, reduction of stress, more restful sleep, enhanced immune system, and anti-cellulite treatments. " Durant notre show au Palais des Congrès vous recevez 50% de rabais sur tous les produits RIVAGE format détail/cabine et on paye les taxes!!!!!! 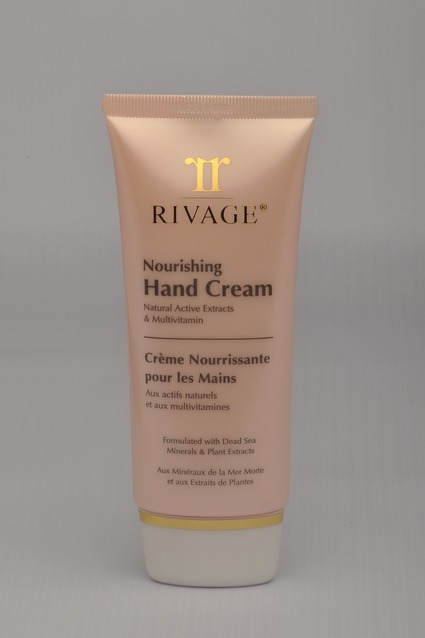 RIVAGE was born at the same place where the first civilization emerged at the Dead Sea legendary and mystically rich reservoir of beauty and health elements. From ancient times, the rich mineral muds, salts and bath of the Dead Sea have been celebrated for their remarkable effect on the skin. They help clarify, stimulate, nourish and moisturize your skin, resulting in a fresher, healthier and more youthful appearance, lasting forever. 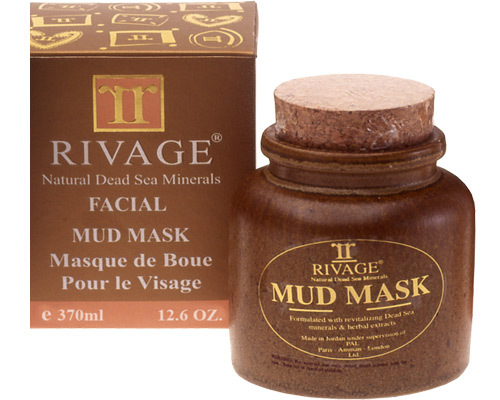 Today, RIVAGE experts have harvested the beneficial elements of the wonderful Dead Sea waters, muds and minerals to provide you with a full range of cosmetics and beauty products. 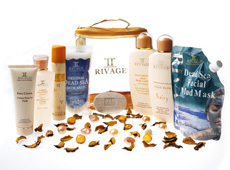 Day and night, your skin, hair and body are cared for perfectly by our RIVAGE dead sea products. A study done in August 2000 was performed by a panel of former CEO's and Presidents from Revlon, Elizabeth Arden and Almay. This study was funded by USAID and undertaken by the American Business Linkage Enterprise (ABLE). Fifty lines of Dead Sea beauty products were ranked based on their overall quality. 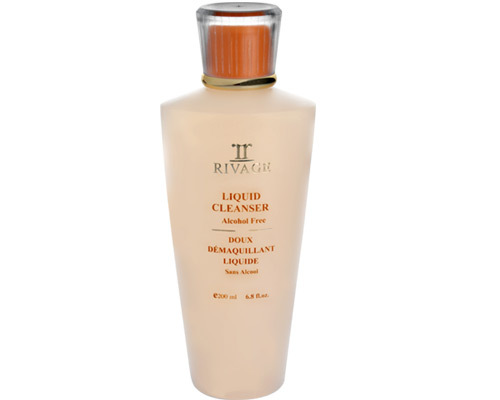 RIVAGE's Facial Scrub, Shampoo with Mud Conditioner, Facial Mud Mask, and Day Cream with Vitamin E were rated "superior to most or all of the products currently in the US for that product type". 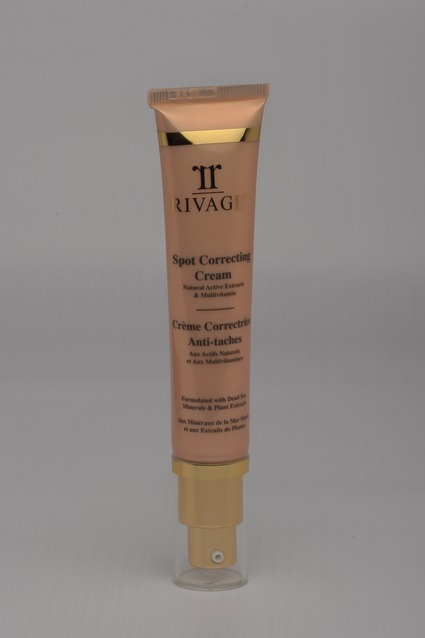 RIVAGE's other products were considered to be "above average and better than many products available in the US". 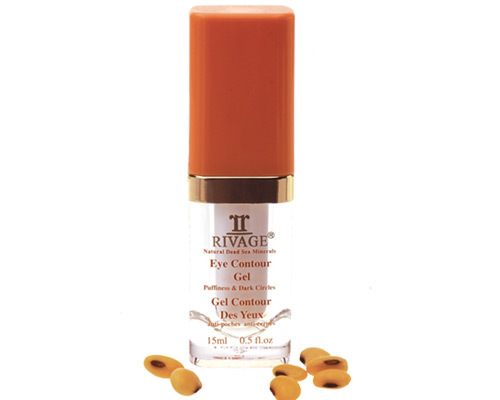 The independent panel found the RIVAGE products to be "modern, with good texture, consistency and a nice fragrance". 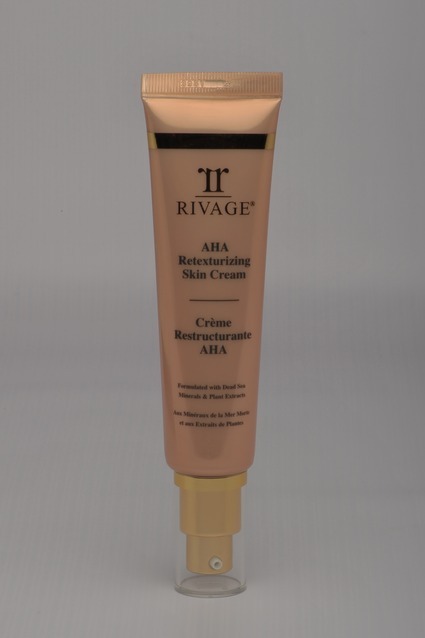 RIVAGE beauty products were the highest rated of all product lines. January 2002, Dermascope reported that RIVAGE Bath Crystals and Mineral Salts "help relax muscular tension and provide natural relief of symptoms associated with common skin disorders, such as psoriasis, acne, eczema, and feet chilblains". 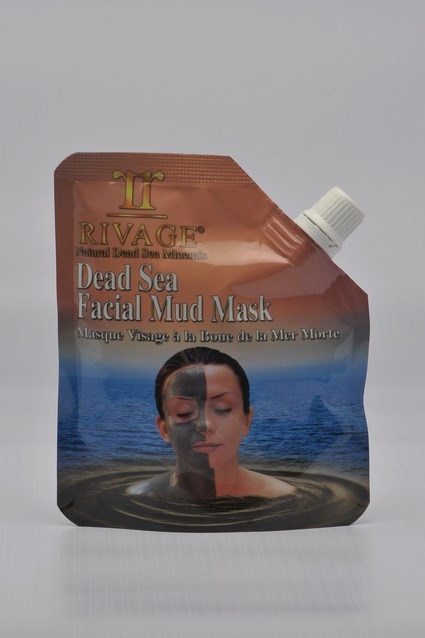 Rivage Dead Sea Product range include dead sea salts for bath, mud masks, beauty cosmetics, dead sea facial creams, dead sea mineral soaps and much more. Copyright © 2010 - 2019 RivageOnline.com.